Gridlock Replacement Multipoint Door Locking Mechanisms and Gearboxs to repair UPVC and Composite Doors. 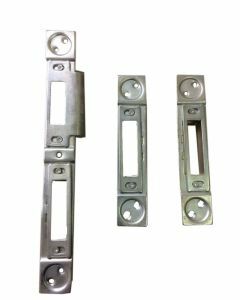 Gridlock door hardware is often found on timber and composite Upvc type door systems. The Gridlock multipoint door lock is often to be found and used by many of the large house building companies such as Persimmon homes and Barrett. 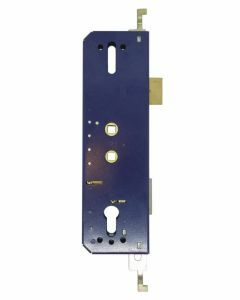 The door lock systems are commonly stamped as either the E Series or C Series door lock which are basically the same lock other than the U rail size the E series been 22mm wide and the C series been 24mm.